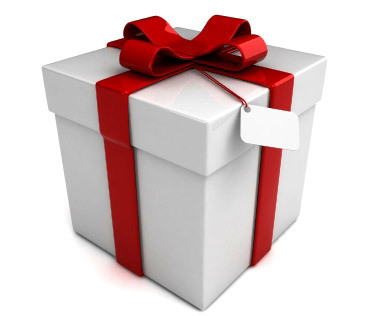 What do you do when somebody you just recently met gives you a birthday or Christmas present? What happens after your neighbours invite you over for dinner? Or after a friend buys you a drink at a bar? How do you respond when a co-worker gives you a recommendation on LinkedIn or Naymz? And then there’s Twitter. What do you do when someone decides to follow your tweets? If you’re a typical, well-mannered and considerate human being, you reciprocate. Turns out, reciprocity is one of the most powerful principles of persuasion, spanning demographic, socio-economic, geographical, and cultural boundaries. Sociologist Alvin Gouldner says that there is no human society on Earth that does not follow the ‘rule of reciprocity’. This rule states that we are all bound — even driven — to repay debts of all kinds. Someone does something for you… then you feel obligated to repay. It’s an almost automatic reaction. Reciprocity is at work in all the above examples. When one person does something for another, that other person senses that a debt is owed and is compelled to repay. An example of this principle at work (from some years ago) is the Hare Krishna technique of giving travelers at airports a flower. The Krishna disciple would say that the flower was a gift. Then when the gift was accepted, the disciple would ask for a donation. With a pretty flower in hand, it was hard to then refuse a smiling request for a small donation. And those little flowers and small donations added up nicely, helping to build a multibillion dollar religious empire that spans the globe. Another example comes from the Disabled American Veterans (DAV). For years, the DAV sent a basic form letter to potential donors, asking for their support. With that basic letter, the DAV had enjoyed an 18 percent response rate. But the DAV hoped for better. Using the principle of reciprocity, the charity made a brilliant strategic decision. One year, instead of sending the form letter alone, the DAV also included in their donor package a small gift: personalized address labels. As a result, the response rate jumped to 35 percent. If you’ve looked for free anti-virus software or free online financial products lately, chances are you’ve had decent success. It’s not difficult to understand why people seek free applications, but what motivates companies to offer products that generate no direct revenue? Are they consciously applying the reciprocity principle to their business? 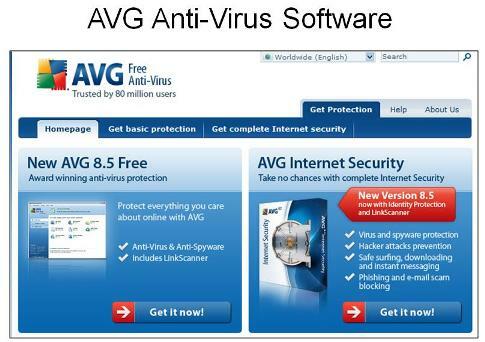 AVG offers a free product as well as trial and paid versions of their popular software. According to their site, more than 80 million people use the AVG Free Edition, which is offered at no charge for non-commercial use. It appears as though AVG’s strategy is to drive traffic to their site with a free offering and highlight its limited feature set – in the hope of immediately upselling visitors to the paid products. If visitors choose to proceed with downloading the Free Edition, we would expect some percentage of users to upgrade eventually. Neither of these ‘techniques’ are great examples of reciprocity. Remember, reciprocity is about creating an urge in people to repay a favour in kind or remove a feeling of obligation. 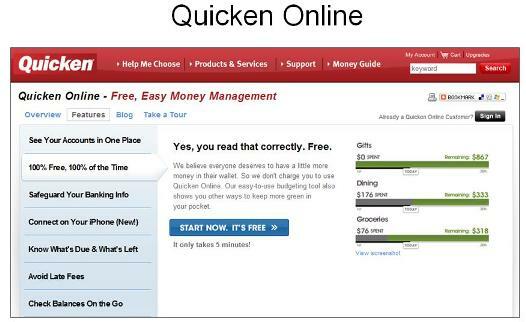 Quicken Online is free personal financial software offered by Intuit, the makers of TurboTax and QuickBooks (and also my employer). There are no strings attached and no paid versions. So what’s the catch? Although I am not involved in the Quicken Online business at Intuit, it’s safe to say that Quicken sees adoption of its free product as a way to bring people into Intuit’s family of products. By offering a great user experience at no charge, it’s certainly possible that people will feel a sense of obligation to at least explore (and possibly pay for) other Intuit products when presented with an appropriate offer at the right time. 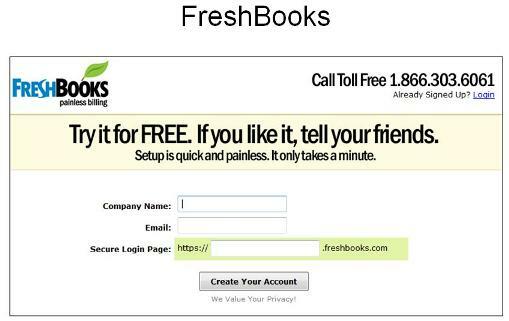 FreshBooks is a Canadian start-up that offers online billing and invoicing services to freelancers and small businesses. There are five fee-based monthly subscriptions and one free plan. If you have fewer than four customers (as a small business), the free plan will accomplish all your needs, but as your customer base expands, you’ll require the paid plans. So there is no need for FreshBooks to upsell customers because the adoption of paid products should happen organically. Even so, there is an element of reciprocity at work on FreshBooks. The company explicitly requests that you share your experience with friends (and other small businesses) if you like their product. And if a great experience is offered for free, it’s likely that many people will follow through. So Mint has attempted to create a user experience that keeps you coming back. And with each visit, they have an opportunity to present you with another offer. Now it’s unlikely that you’re going to blindly accept a savings account, credit card, or loan offer because you feel obligated to the provider of free online software (i.e., a person’s decision to accept is likely going to be based on the quality of the offer), but the reciprocity principle suggests that you’re more open to receiving offers. It’s a favour (being open to Mint’s offers) for a favour (free useful software). 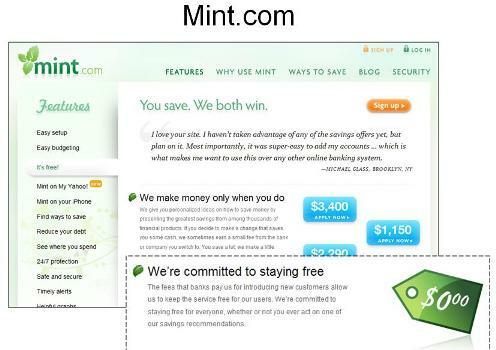 If the Mint.com example seems like a plausible example of reciprocity, then could reciprocity also be a factor in Google’s success? Sure, Google has created a search engine based on ease, speed, and relevance, but it’s also counting on search users clicking on paid advertisements to generate revenue. It’s clear that people will continue to use Google because of its user experience, but I’d like to suggest that users are also open to being presented with and reading paid ads due to reciprocity. 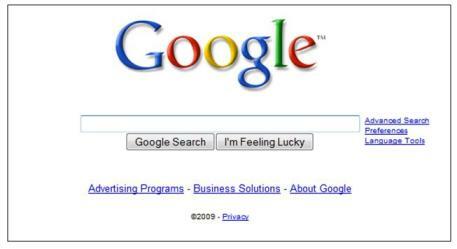 Google provides a great online experience at no charge, and people are happy to reciprocate by looking at marketing messages. If you want to make the principle of reciprocity work for your business, remember to give first. And whether you choose to give away your time, valuable advice, a whitepaper, or free software, the potential to persuade increases just the same. To improve your chances to convert, create a sense of obligation in your customers’ minds and don’t be afraid to ask for something in return.